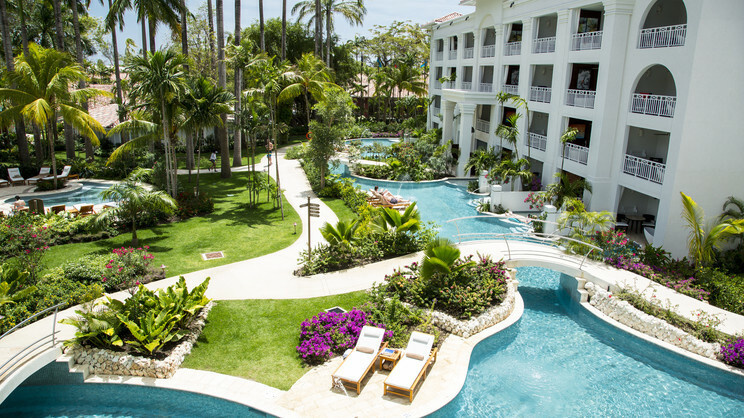 Discover your own piece of paradise beside the shimmering waters of the Caribbean Sea with a tantalising all-inclusive holiday at the 5-star, adults-only Sandals Barbados. 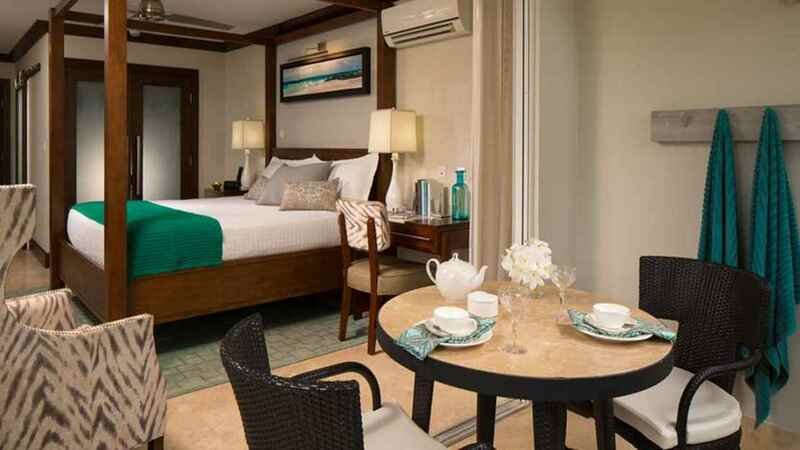 With the glorious tropical sun beaming down, you can choose whether to take a romantic stroll along the pristine white sands, laze by the pool or enjoy an exhilarating spot of scuba diving. 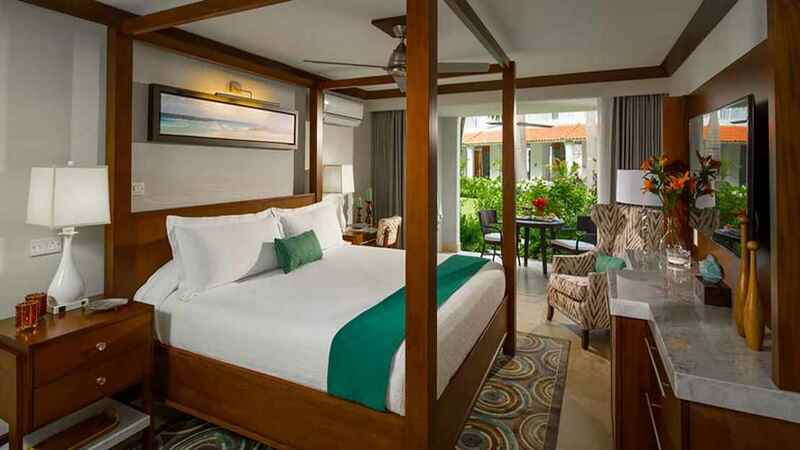 Elegant accommodation can also be expected, as well as a host of tantalising dining options and facilities galore, all helping to ensure you enjoy the ultimate Caribbean holiday at Sandals Barbados. 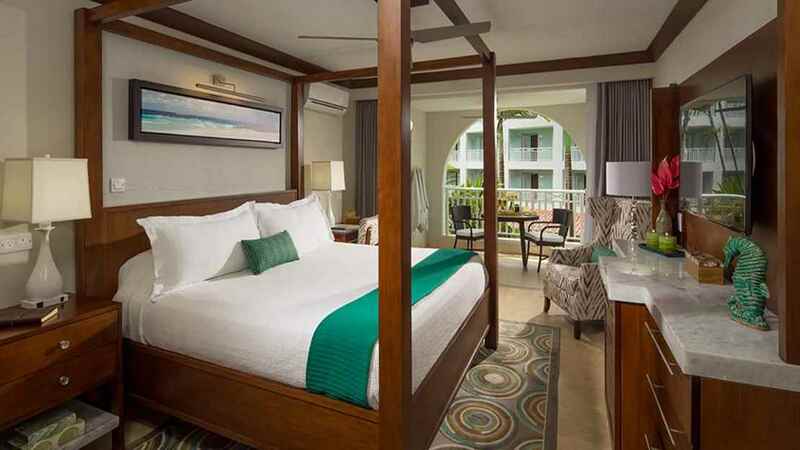 Sandals Barbados is located next to the beach. 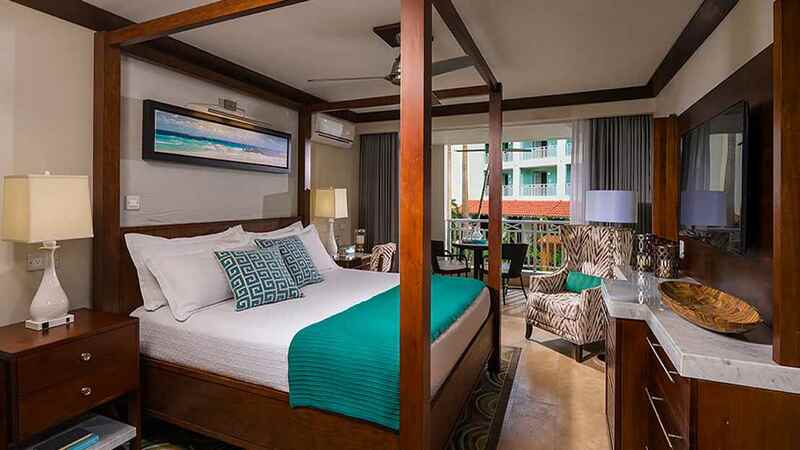 A number of shops, restaurants and bars can be found close to Sandals Barbados. 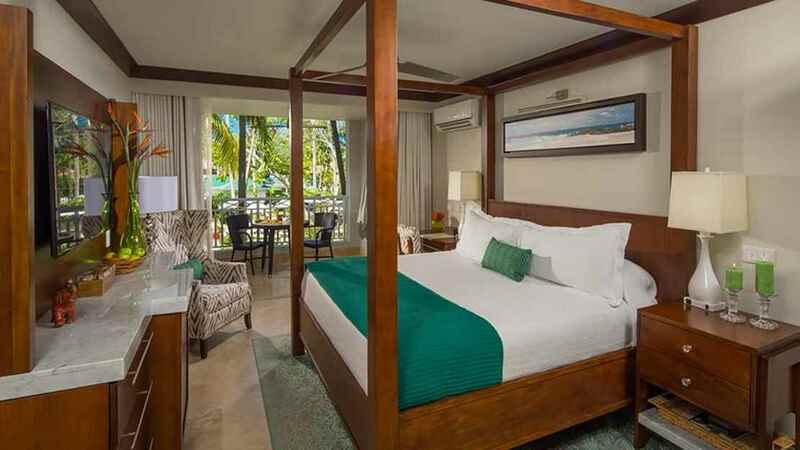 Sandals Barbados is approximately 10km away from Grantley Adams International Airport.